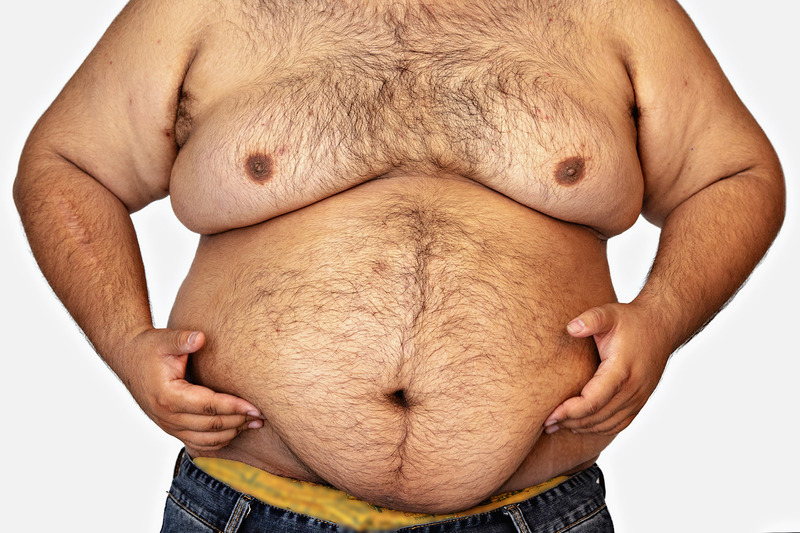 Throw out your diet and start losing fat today. 1. You get given a long list of foods you cannot eat restricting your choices and guaranteeing you’ll get bored and quit. 3. You end up with a complicated set of rules you must remember making eating out a miserable experience. For sustainable fat loss, you need a simple plan. It has to fit in with your lifestyle. It can’t be restrictive or make you carry about a bag full of plastic tubs all day. You want to keep eating the foods you love, and that is what my Nutrition Guide is all about. 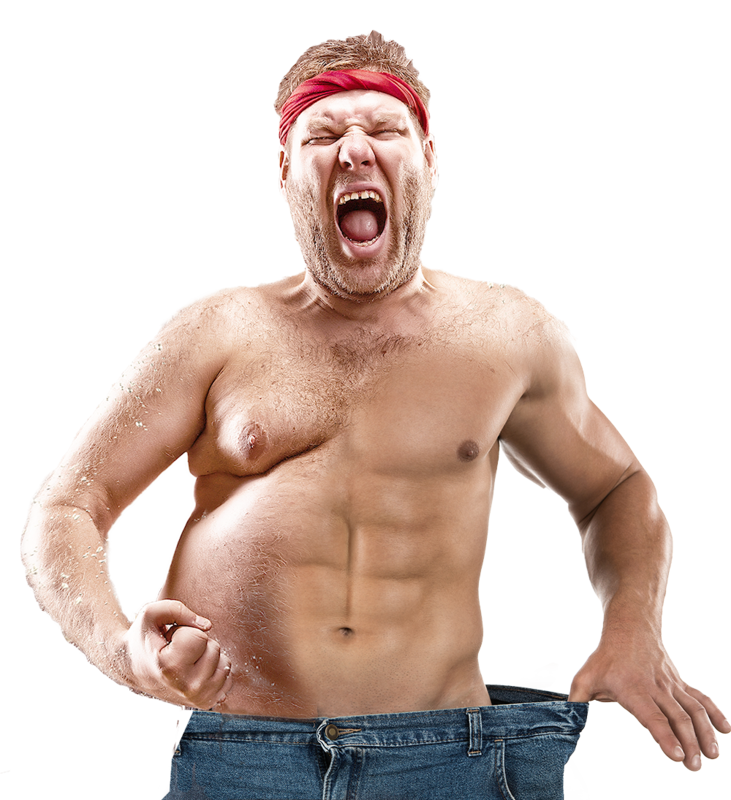 Start losing fat TODAY without complex rules or being forced to eat foods you hate. I’ve helped thousands of men transform their bodies using my two stage nutrition plan that EVERYONE can enjoy. Here’s why diets have failed you in the past. 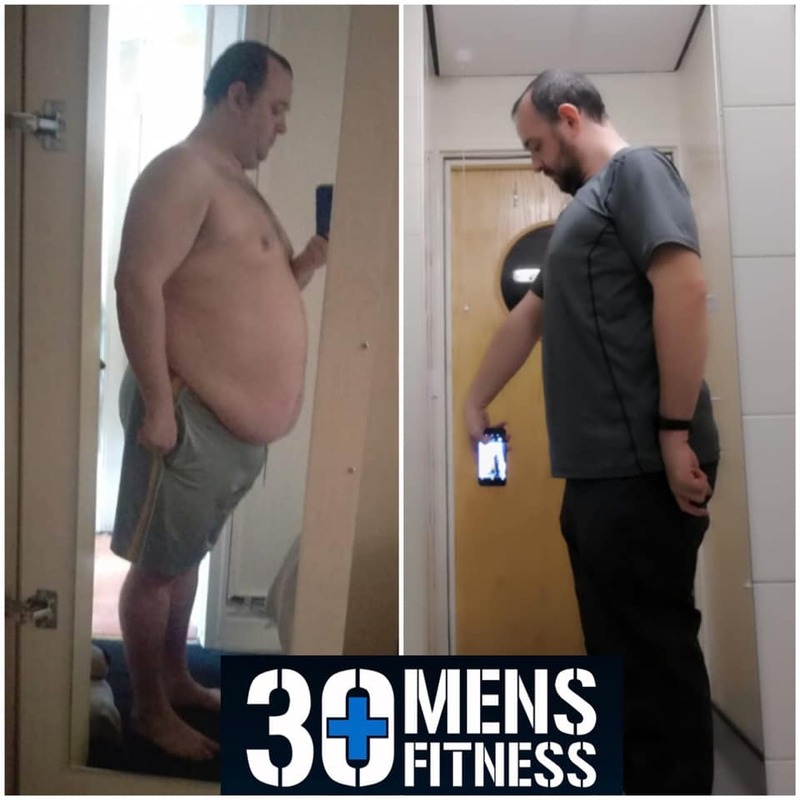 Low carb diets are incredibly hard to stick with long term meaning it’s just a matter of time before you fall into the bread bin and pile back on the water weight you dropped in the first week. This diet could only have been created by Tupperware to sell more plastic tubs! You’re a busy man juggling family and work, do you have time to spend hours in the kitchen prepping 42 meals for the week? Food manufacturing isn’t capable of putting timers in your food which adjust the number of calories you’re eating. Having dinner after 6 pm does not instantly make you fat! I could go on. How many times have you started a diet like this, only to end up miserable, bored and craving your favourite food? 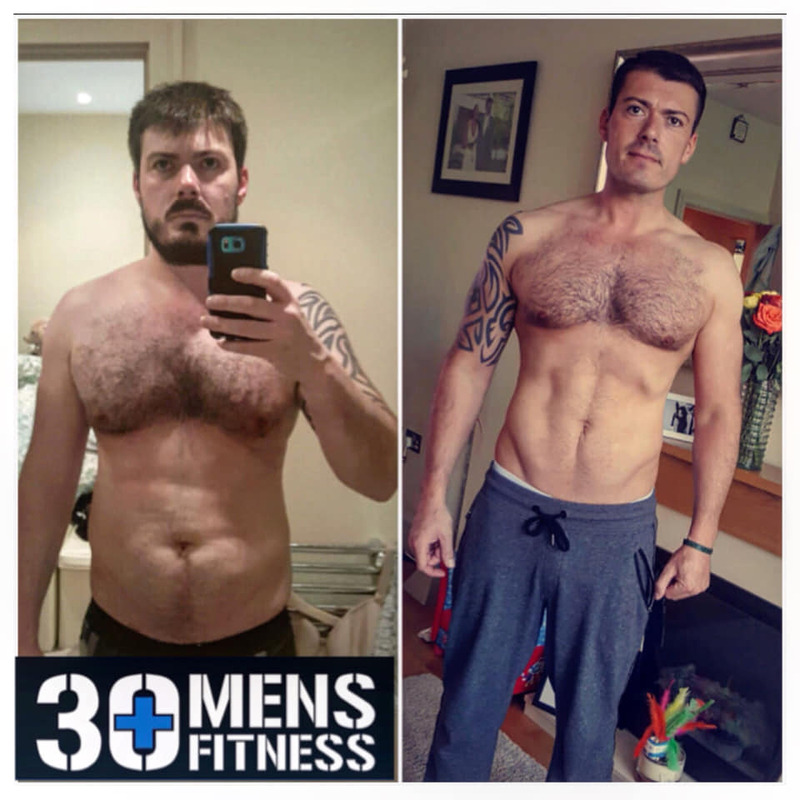 Thousands of busy over 30s men just like you have lost weight while eating foods they love. Do you want pizza on Saturday night? No problem. A nice Sunday roast with a few beers? No problem. 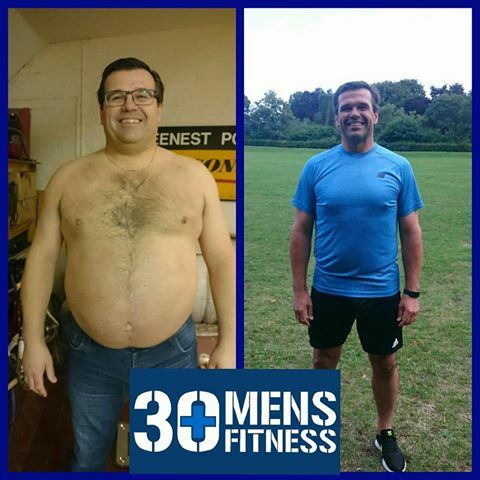 Andrew lost over 56lb using the nutritional principles outlined in my Nutrition Guide. Wayne lost an incredible 100lb over two years by sticking to my simple nutrition rules. Dan leaned out and got into the shape of his life while still eating his favourite foods. 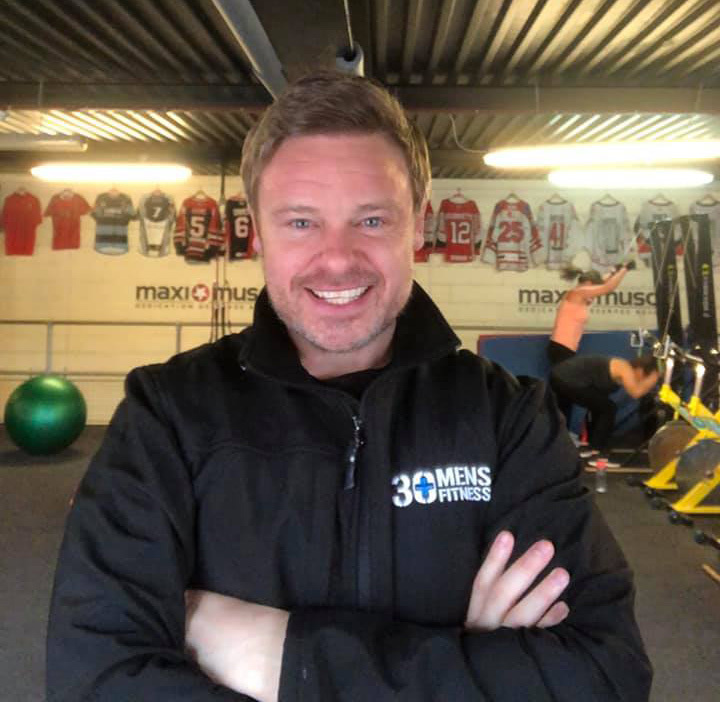 If you’re sick of being miserable on diets, fed up of losing and gaining the same weight over and over and want to learn how to eat to lose fat week on week, then you are ready for my Nutrition Guide. 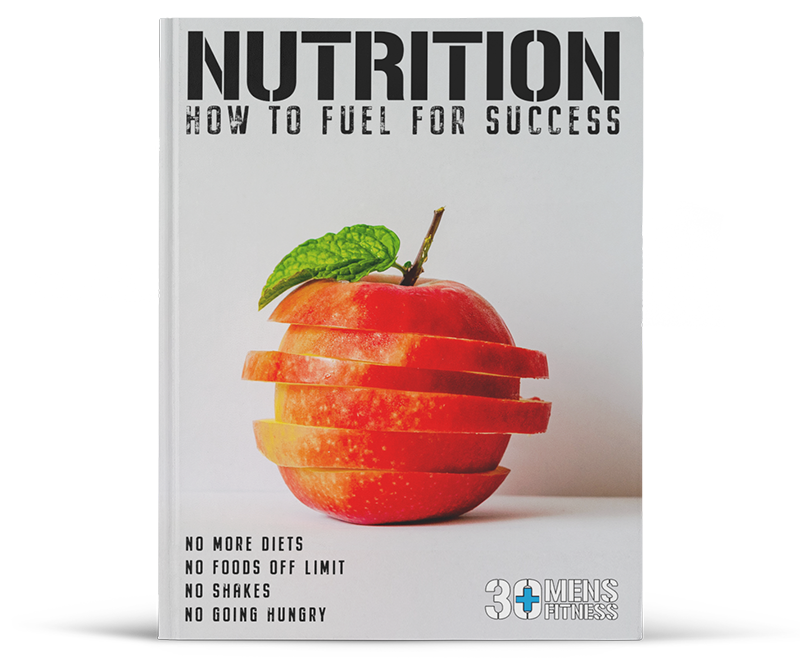 This Nutrition Guide has been integral to all my client’s successes. This same two-stage guide has been the cornerstone to all of my fitness programming. This is a way of eating that you can sustain for the rest of your life. 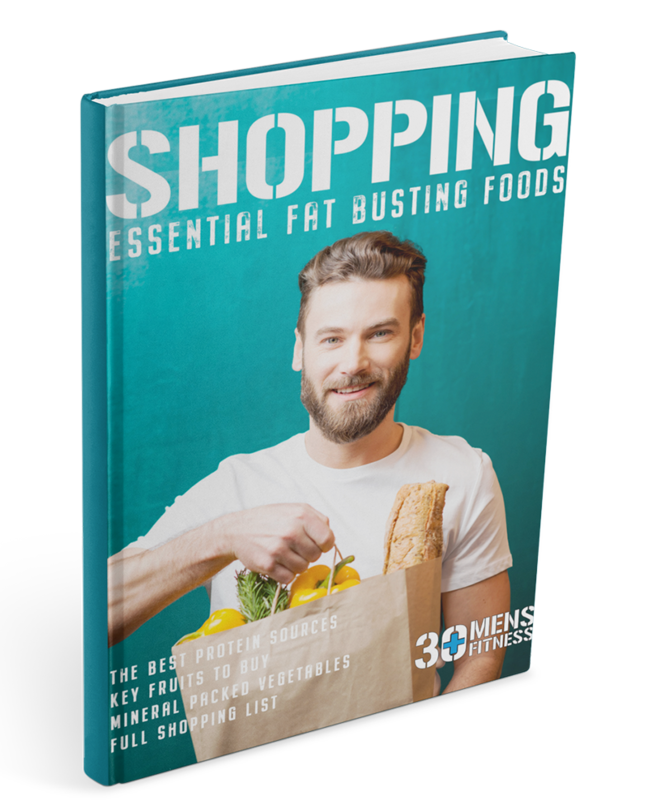 Increase your fat loss with protein-rich foods listed in the shopping guide. It’s not all chicken and steak! Make your weekly shop easier with our recommended cupboard staples. This shopping guide is essential to survive the temptations of the supermarket. Included free with the Nutrition Guide. Get immediate access to this digital product with free bonus Shopping Guide.